This is the time when India celebrates Holi, the festival of colours and joy. It brings so many colours to life which stands for positivity, progress and unity. The same thing with colours apply to the branding and marketing as well. But with a little difference, unlike Holi which is a mix batch of colours, branding requires picking the one or max two. Colours plays an important role in branding and typically creating the brand perception amongst the target audience. There is a typical impression attached with each colour, be it red, blue, orange or green. People perceive brands based on it’s colour and many times the segment or category of the service as well. At Brand Core Media, as a leading branding agency in Ahmedabad we consider picking the right colour for any branding the most critical thing while planning or brainstorming about the brand launch. Colours plays an important role while making the purchase decisions when it comes to creating the first connect with your target customers. A good branding agency never oversight the power of colours when it comes to creating impactful brand identity, and for the same we are here to help you understand the psychology behind the vibrancy of colours and it’s relation with branding. Choosing the right colours for your logo design ahmedabad and branding will help your business to get the right connect with audience and make an impactful first impression; while choosing the wrong one will do the exact opposite. Let’s discuss the use of colour code into branding. Human perception is visually obliged and psychologically programmed to react to the colours around it. We are programmed with specific impressions in our mind with colours like red, green, white, orange, yellow, black and blue. It gives specific commands to us like stop, danger, health, medical, natural, go, sad, happy and more. And the same have been classify many times by branding agencies by tickling the emotions evoked by particular colours. However, this approach is difficult to assign universally as the perception of colours also depends on social culture, history and individual psychology as well. But it is possible to define a broader message or aura of product or service by attaching the particular colour with brand. 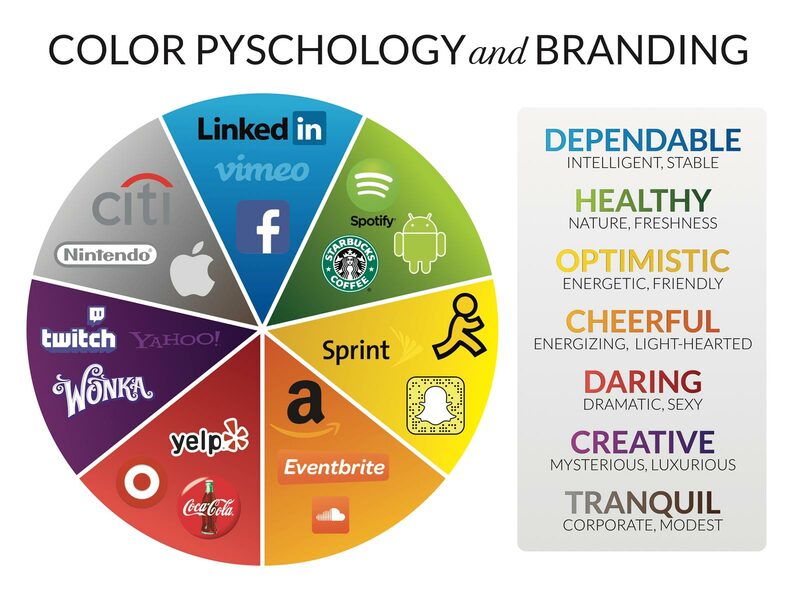 Study confirms that customer’s purchasing intent is largely affected by colours it reflect as a personality of brand. To describe this practically, we will not accept organic food or agricultural based product branded with black colour, and the same way we will not welcome energy efficient tube light or LED bulb if not branded with green colour. Picking the right colour for your brand also depends knowing your customers and their mindset of reacting particular colour and perceiving message from it. 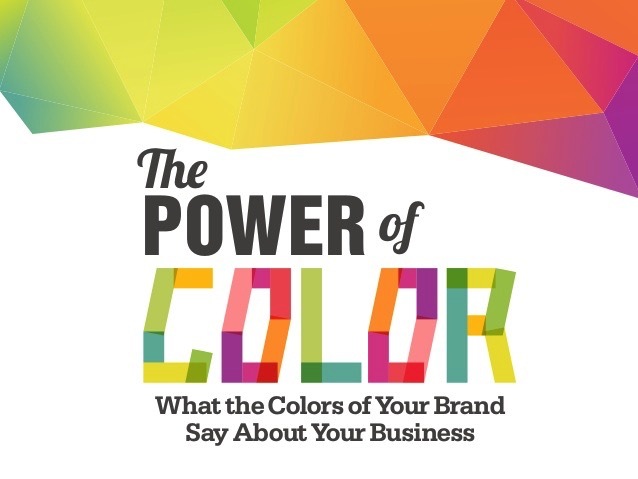 Almost 90% of your customers makes quick judgement about your brand based on colours only. Keeping this in mind it is necessary to understand customer behaviour deeply based on colour perception. Let your branding agency ask you a question mentioned below. Is your target audience is males, females or both? Is there any particular age group that you are looking to target? Is there any educational class defined for your customers or it is random for all? How do you define the economical segment of your customers? What problem your customers are facing? What common brand your customers are using or would like to use? What are their aspirations in coming times? Also the history, culture and upbringing affects the colour’s perception to individual. Larger gender inequality in some of the Asian countries tends to create stronger reflections amongst the colours indicating masculine and feminine products. While the difference is less in western world culture. The shades of colours of Blue & Pink are tends to be darker in Asian sub-continents compare to openminded UK and US civilizations. Age of the customers also affects the perception as almost all products for kids and teens can be targeted with vibrancy and fast colours, the same way senior citizens are more prone towards calm colours like green, brown and light blue. On this festival of colours we, as a leading branding agency in Ahmedabad would like to wish you and advice you to pick your brand colour carefully and bond emotionally with your customers for longer relations.